I’ve somehow reached the age of 31 without starting any sort of skincare anti-aging regimen. A combination of denial that I’m getting older and acne prone skin has resulted in me trying something new and breaking out before ditching it a few weeks later. A few months ago I noticed that my skin was looking more pallid and dull than normal despite eating right, sleeping well, and drinking enough water. Since I’m not getting any younger, I decided to get serious about my skincare for the new year. So when Silk Therapeutics reached out to me with an offer to test out their Silk Renewing Peel, I was excited to give it a shot. I’ve been using the Silk Renewing Peel once a week as part of my new skin care regimen. A big believer in controlled experiments, I left the rest of my skin routine the same. 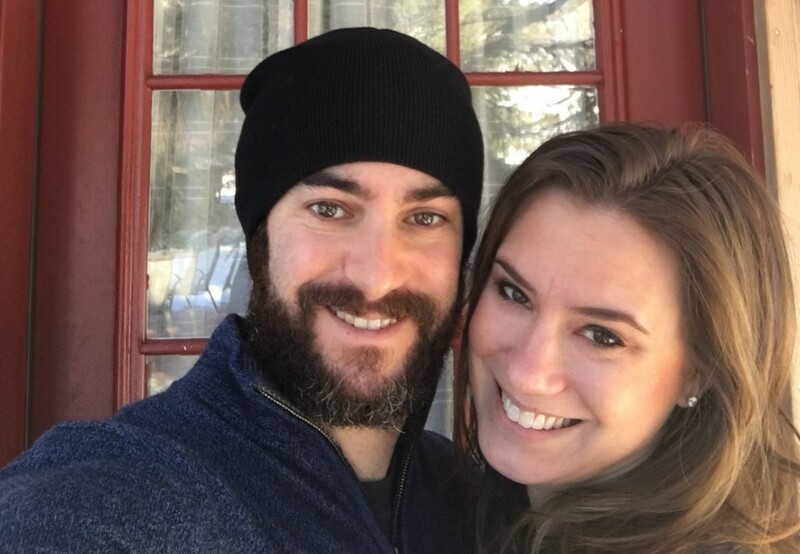 The mantra of Silk Therapeutics is “authentically clean” meaning that all of their products are made with minimal ingredients and free of harsh chemicals. Each product in Silk Therapeutics’s line of clean skincare is formulated to contain only what is necessary and effective, including pure liquid silk, which provides anti-aging benefits. What it Does: Silk Renewing Peel is designed to transform the skin by gently yet effectively exfoliating the outermost layer to reveal a brighter, more vibrant complexion. 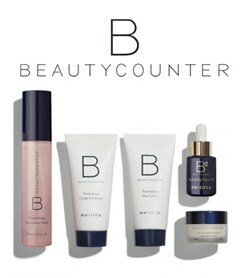 Skin Types: The formula is hypoallergenic and designed to be used for all skin types. Ingredients: Water, Silk, Glycolic Acid, Lactic Acid, and Lemongrass Essential Oil. Look and Feel: Lightweight, gel-like consistency that spreads evenly. Smell: Lemongrass aroma but not overly scented. I’m very sensitive to smells so this was a huge plus for me. Packaging: Two sizes, 1.0 oz and 1.7 oz, containing a small applicator to scoop the product out of the container. Treatment and Use: Use a dime sized amount on my face and neck once a week, leaving it on for 10 minutes before rinsing with warm water. There are approximately 90-120 treatment applications in the jar. I first tried the Silk Renewing Peel on New Year’s Eve Day in an almost metamorphic way of leaving 2015 behind. The application was simple—spread a small amount over makeup free face, wait 10 mins, and rinse off. The cool gel slid on with a fresh, light lemongrass scent. I’m sensitive to smells and was not at all bothered by the scent. Nervous about my sensitive skin, I left the peel on only for 5 minutes during the first use. The peel tingled slightly but did not irritate my skin. I’ve used products with glycolic acid before and knew that a slight tingling was normal during the first use. Immediately after rinsing the Silk Renewing Peel, I noticed that my skin was softer and smoother. Caught up in New Year’s Eve celebrations, I completely forgot that I had used the peel. When I saw a photo of myself the next day, I was amazed (see photo below). My skin looked bright and radiant, better than it had looked in years! My formerly dull and dry skin was glowing, not just in that photo but in every picture. Since that day I’ve been using the Silk Renewing Peel once a week for the past 3 months. I can honestly say that my skin has never looked better. Despite a lack of sun and dry winter air, my skin has remained bright and soft. I was so impressed with the Skin Renewing Peel that I brought some for my mom to try when I went to visit her. Needless to say, she loves it too! Not only is the Silk Renewing Peel amazing, but Silk Therapeutics is too. 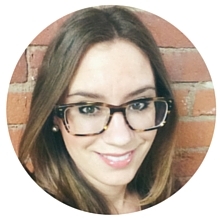 The company is a Boston based startup, founded by Dr. Greg Altman (CEO) and Dr. Rebecca Horan (COO). The mission of the Silk Therapeutics is to create a line of safe, effective silk-based products that reimagine the ways we treat and enhance skin, without any added risks. 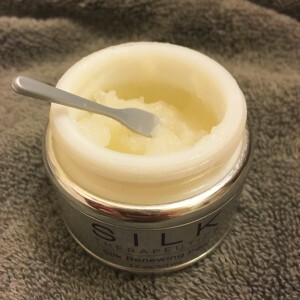 All of the Silk Therapeutic products are chemical-free and are safe for those that are pregnant or undergoing medical treatments for cancer (few skincare products are). 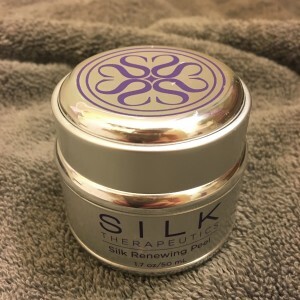 If you’re looking for a gentle yet effective anti-aging treatment that will brighten your complexion, I highly recommend Silk Renewing Peel by Silk Therapeutics. Note: I received the Silk Renewing Peel for free in exchange for an honest review of the product. All opinions are my own. Spodee White Review and Cocktail RecipeOver the weekend I had the chance to try out Spodee White, a wine infused with moonshine from the good folks over at Spodee Wine. 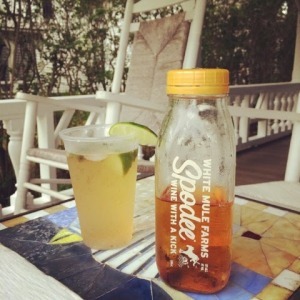 I knew I was planning a weekend with friends in Martha’s Vineyard, an island with a surprising lack of vineyards, and brought Spodee White along. Spodee was surprisingly good, as I was slightly skeptical of a wine and moonshine concoction. 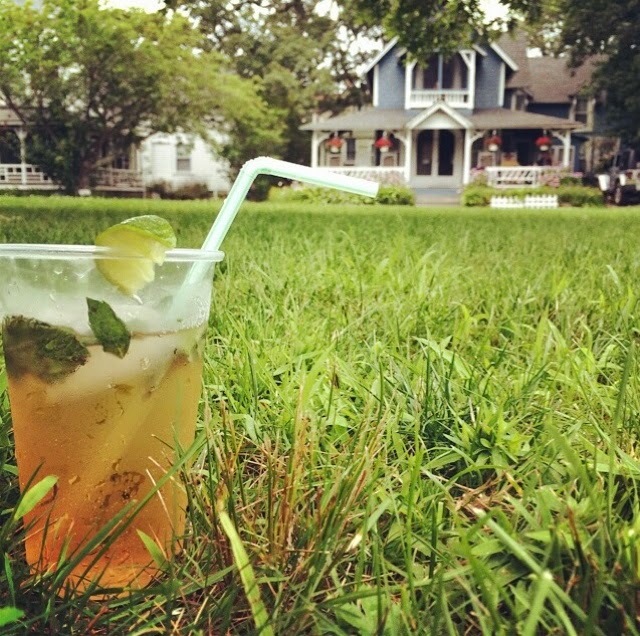 It was sweet and light and refreshing for a hot summer day– perfectly fitting for some Martha’s Vineyard Gingerbread house porch drinking to get the evening started. 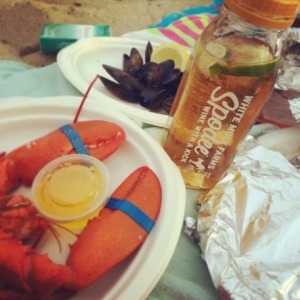 I had other plans for the evening and took Spodee White to go to be enjoyed on the beach with friends over a fresh cooked seafood dinner. Spodee fit right in, both in aesthetics and taste. This refreshing drink was a great accompaniment to our lemon-squeezed shellfish. An added perk was the wide mouth jar that Spodee comes in. I was able to easily add more sparkling water, mint and lime for the ultimate portable beach drink (if your beach allows glass). Spodee was an exciting new addition to a weekend away with friends! Check out their website and get some today! Note: Spodee White was provided in exchange for an honest review of the product. As always, all thoughts and boozy musings are my own. Today is National Jerky Day. If you don’t know what that means, we’re probably not friends, either because you don’t eat meat or have issues with syntax. For those of you who can appreciate a day as exciting as today, Happy National Jerky Day! I have a love/hate relationship with jerky. It’s awesome and full of protein but also generally laden with enough sodium for a week. 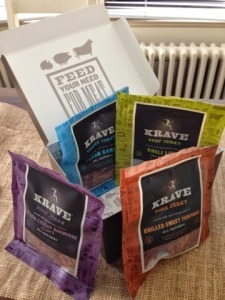 So, when the good folks over at Krave Jerky offered to send me some of their stock to try out, I was more than willing and happy to do so! Immediately I tore into adorable packaging that told me to “Follow your snot” and “Tame that growling stomach”. 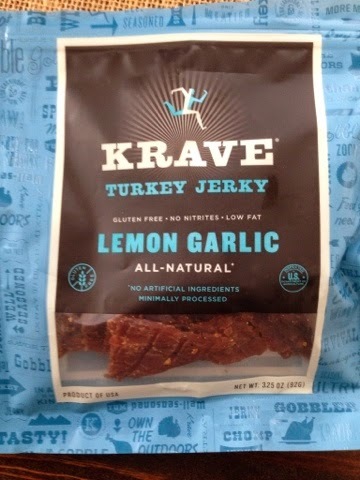 While I’m a fan of beef jerky, I had never before had turkey or pork jerky, and especially not in such creative flavors. I was a little apprehensive but for the most part was blown away. Out of the four flavors, the Chili Lime Beef was my favorite, followed by the Black Cherry Pork for a close second. The Lemon Garlic was a very unique flavor and the turkey was surprisingly tender. I wasn’t terribly fond of the Pork Teriyaki, but that’s more due to the fact that I’m not a big teriyaki fan in general, rather than a slight against the jerky. One of my biggest complaints about beef jerky is how tough it can be, as it IS dehydrated meat. 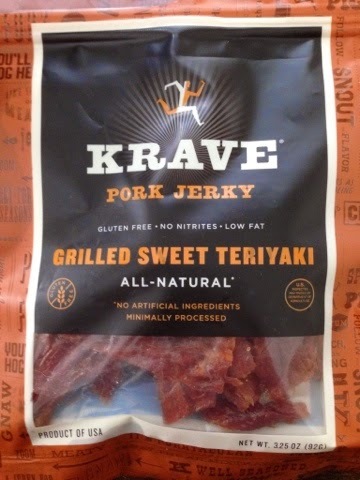 I was pleasantly surprised to find Krave Jerky’s beef jerky to be deliciously soft and easy to chew, not to mention that the pieces were quite sizeable. I should post a picture of me eating the jerky, but there’s nothing cute about watching me gnaw on meat. I will however say that this jerky was game-changing. Gone are the days of buying drugstore sold jerky, chock full of MSG. 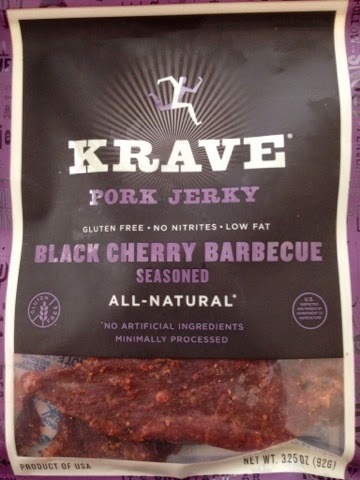 For a quick and healthy protein fix, Krave Jerky has me hooked! Note: I received this product for free for my honest review.